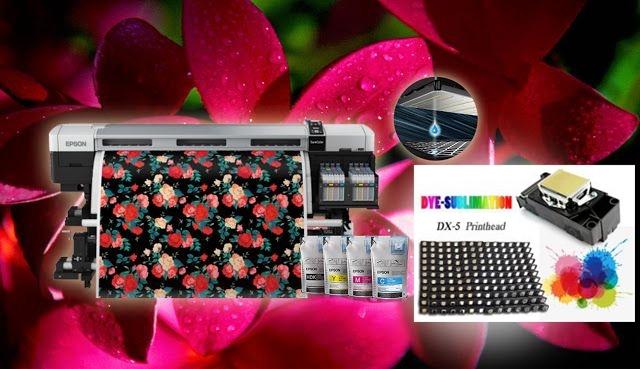 How to prolong the service life of inkjet printer? 3.When you replace or fine-tune print heads,do not use brute force but according to the instrument manual. 4.The cleaning fluid for print head is corrosive to a certain extent. In the process of clean the sprinkler by using washing fluid, we suggest import appropriate capacity into the print head for cleaning. 5.Do not unload print head from printer and place it separately, especially in dusty places. The water contained in the ink will gradually evaporate. 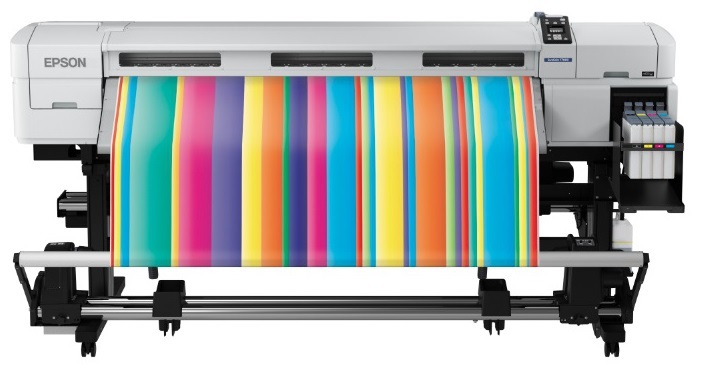 Drying ink will cause print head clogging. If print head has clogged, it should be cleaned before use.